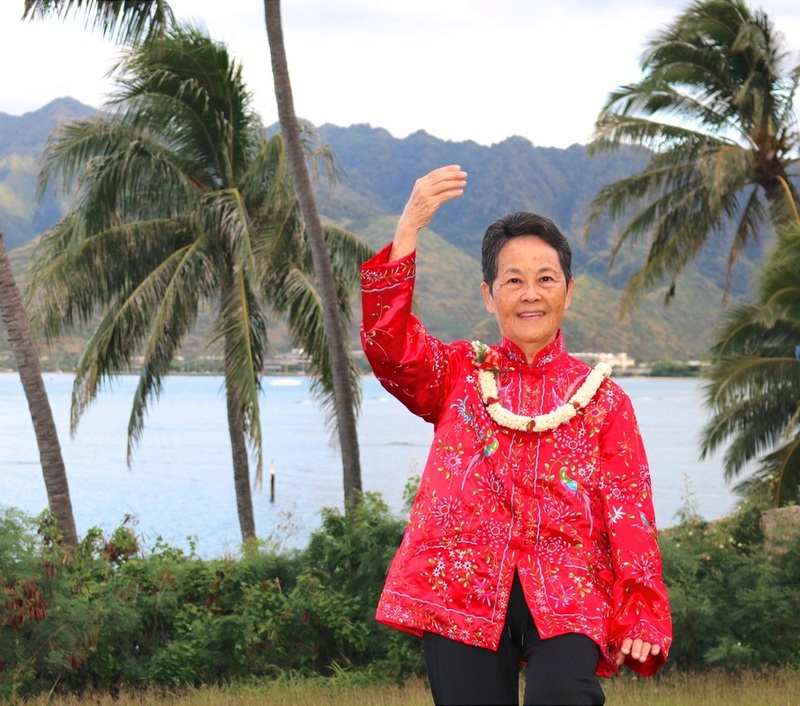 everydaytaichi is in Paradise where the beauty of the islands enriches our Tai Chi. and a meeting place for a multitude of people from all over the world. everydaytaichi classes are held outdoors as well as in open air classes where the elements of nature have their presence too. Birds, sunshine, and the fragrant flowers as well as the trade winds all help to provide us with an environment that is unmatched. everydaytaichi students also come from colorful backgrounds, just as the hues of our pretty rainbow. Aloha Spirit that helps us reach out and learn from others in a very warm and exceptional setting. very relaxed, very positive, very gentle, and in tune with all the various factors in our lives. through our travels and through our website. who were born and raised, worked, and now retired in Honolulu, Hawaii. to bring people together to enjoy Tai Chi and simultaneously attempt to keep people healthy in both mind and body. to have one of the best locations in the world to practice Tai Chi. where Hawaii is one of the healthiest places in the world to be?